Celect, a Boston, MA–based market leader in predictive analytics and inventory optimization for retailers, closed a $15m Series C financing. The round was led by NGP Capital and existing investor Fung Capital, with participation from previous investors Activant Capital and August Capital. In conjuntion with the funding, NGP Capital’s Upal Basu and Fung Capital’s Janie Yu joined the Board of Directors. The company will use the funding to expand its engineering and sales teams, further enhance its patented technology solutions, and grow its market share. 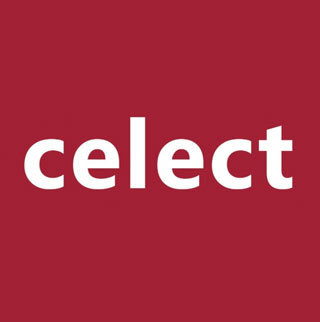 Led by CEO John Andrews, Celect is a cloud-based, predictive analytics SaaS platform that allows retailers to optimize their overall inventory portfolios in stores and across the supply chain. The technology allows retailers and brands to predict future buying patterns and behavior (both online and in-store) so they can make profitable merchandising, allocation and fulfillment decisions. The company has served top brands such as the ALDO Group, Lucky Brand, Neiman Marcus, Polo and Urban Outfitters.